There are specialist feet sets available for the Overlockers. Bring them with you if you are lucky enough to have a set. Come on the class if you are thinking of buying a set – almost a try before you buy! 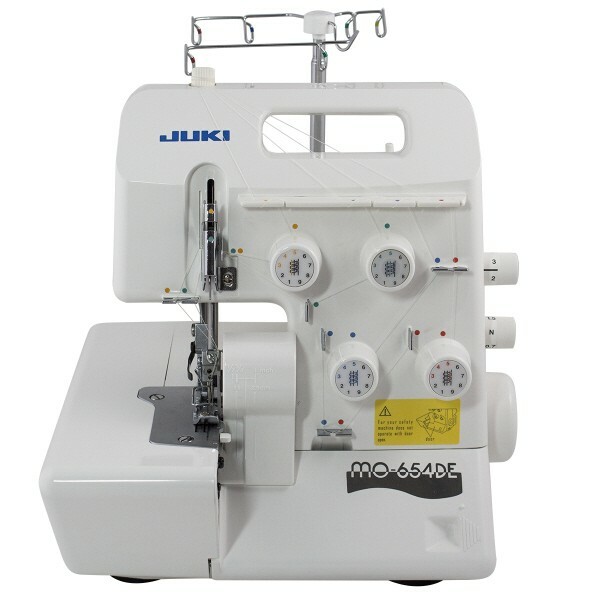 On this particular class you will have the opportunity to experiment with a range of feet suitable for the Overlockers, this will include feet such as a blind hem foot, gathering foot, cording foot, pearl and sequin foot and many more. Overlockers, fabrics, threads, lunch, tea and coffee are all provided on this class.